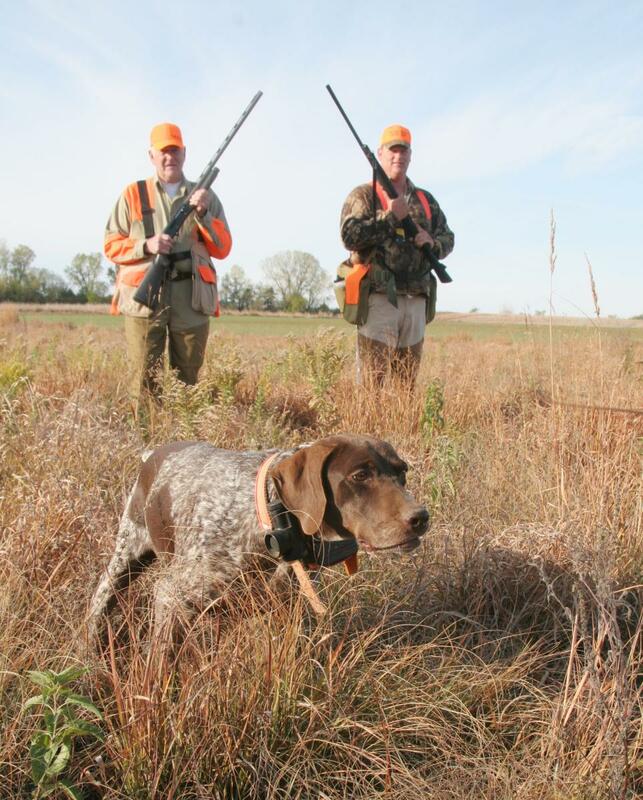 Kansas pheasant and quail seasons begin in a few days. So sleep won’t come easy for thousands of hunters this week. Thoughts of colors and cackles will fill their minds as they imagine the coming first rooster pheasant flush of the season. Things like orange hunting vests and dog crates have been ready for days. Seeing the crate, and sensing the excitement, retrievers, setters, pointers and spaniels across the nation are pacing in their kennels. Some are also following their hunter around endlessly, making sure they’re not forgotten. Texts and e-mails between hunting buddies have been building in frequency. Many messages will be simple reminders of what to bring or to confirm meeting times. Sharing typed memories will build by the hour. 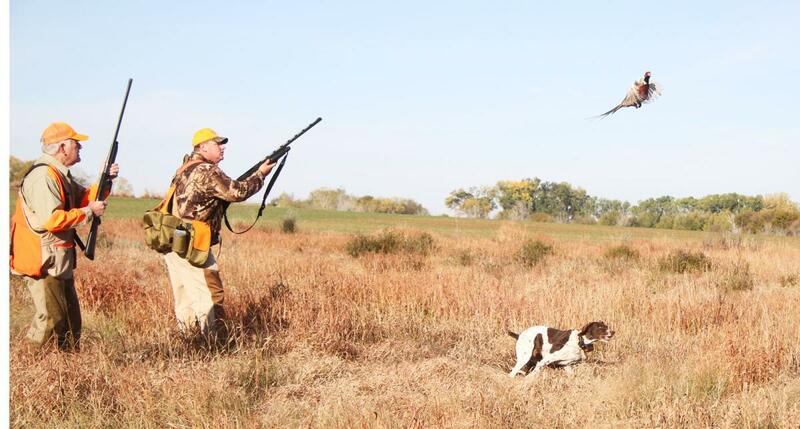 Some will be of things like at least 20 roosters in the air at once, or a retrieve that left all in the hunting party amazed. Kidding about easy shots missed and one-liners from private jokes will be sent back and forth. And this week as they eat bowl of cereal breakfasts many hunters will think of feasts to come in Kansas. To some, the special fund-raising breakfast in a speck of tiny town, with mountains of pancakes, thick bacon and locally-ground sausage, is almost the best part of opening morning. For many, the post-hunt meal at some tiny café that serves juicy, Kansas-raised rib-eyes the size of small roasts is the meal of the year. Of course, sitting around, visiting with other hunters they only see once a year adds to anticipation. This week will drag by as one of the slowest of the year for many of us, as anticipation builds for a weekend that’s one of the best of the year for American hunters.